I really liked this book because I believe it’s a really powerful commentary on colonialism and the “other.” Conrad was discussing racism before there was even a word for it, which gives this book a fascinating spin. Also, his writing is haunting and beautiful, full of rich imagery. I think it’s still an important book, though there are, of course, hundreds of other really fantastic works that address colonialism and its effect from the African perspective (notable is Things Fall Apart by Chinua Achebe, a vocal critic of Heart of Darkness)— and I’m glad I’ve read some of those, too. Anyway. 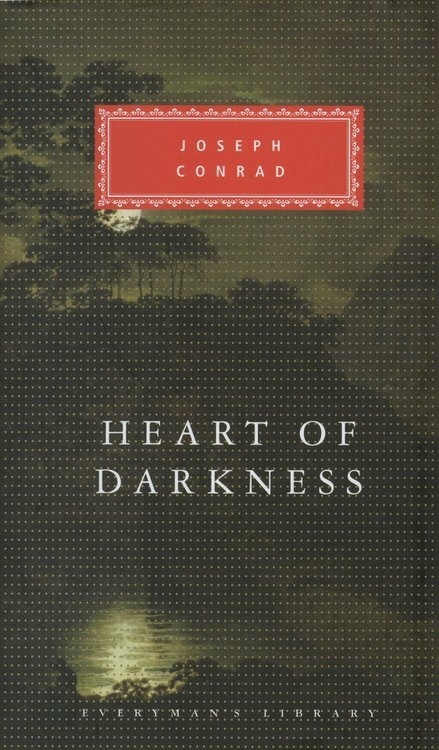 It’s not an easy read, and many of my classmates were not fans; some believed it accomplished the opposite of what I think Conrad was trying to do— but I think it’s worth reading, and it definitely made me think.